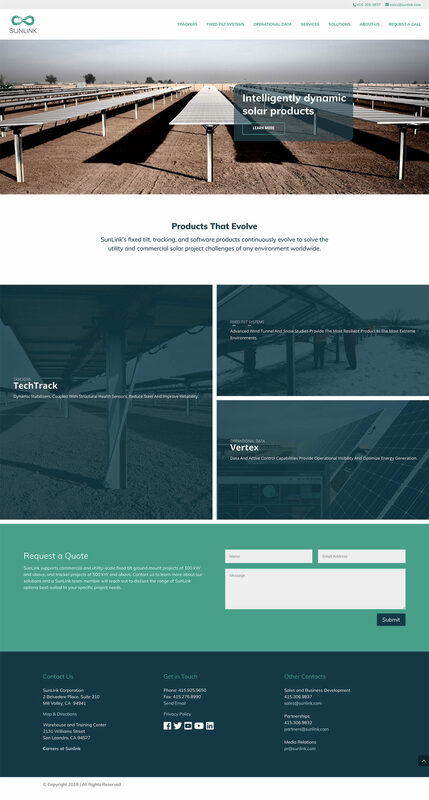 Reimagining the online experience for a leading solar product manufacturer. 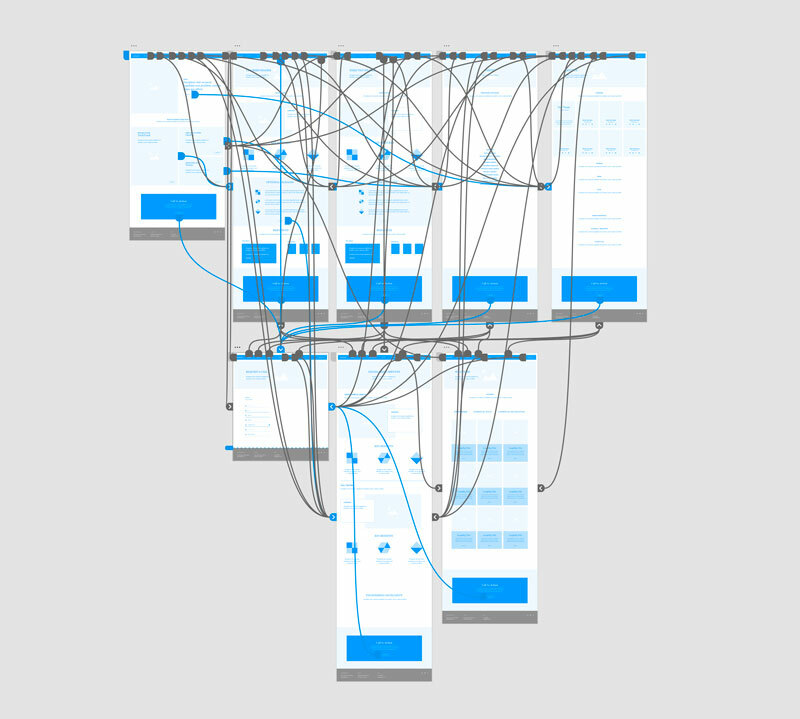 A reimagined, modern website designed to convert. More than just for looks. Today, websites need to do more than just look good. They have to convert visitors into into customers. This is why we spent a lot of time and effort working on the strategies to convert users and entice them to take action. Now, SunLink has ditched the “brochureware” and has a website that’s working for them. To learn more about SunLink, visit www.sunlink.com.